ISLAMABAD -- The Securities and Exchange Commission of Pakistan (SECP) has introduced new guidelines for the financial sector to crack down on money laundering and terrorist financing amid calls for reform of the 1997 Anti-Terrorism Act (ATA). On September 7, the SECP issued a new report with guidelines for enforcing the Pakistan Anti-Money Laundering and Countering Financing of Terrorism Regulations (AML/CFT), 2018. The guidelines require entities in the financial sector to "develop an effective AML/CFT risk assessment and compliance framework", according to an SECP statement. They also require identification and assessment of money laundering and terrorism financing risks in relation to customers, products, transactions, services, geographic area or country as well as delivery channels. 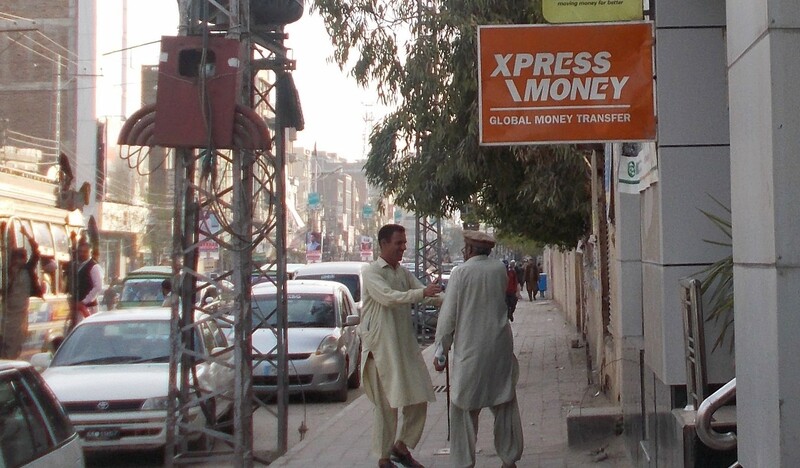 "There should [be] adequate systems, internal policies, procedures and controls, customer due diligence measures, record keeping procedures; group-wide AML/CFT programmes; screening procedures and employee training programme along with policies and procedures to prevent the misuse of technological development in [money laundering/terror financing] schemes," the SECP recommended. Regulated persons are required "not to form [a] business relationship with the individuals/entities and their associates that are either sanctioned under the [United Nations] Security Council resolutions adopted by Pakistan or proscribed under the Anti-Terrorism Act, 1997", the new guidelines said. Meanwhile, a number of Pakistani political and security analysts are calling on the newly formed government to overhaul the ATA. "A fundamental flaw within the ATA is the vague and overly broad definition of 'terrorism' under its provisions," an August 31 report from the Institute of Strategic Studies Islamabad (ISSI) said. "This allows offences bearing no nexus to militancy and proscribed terrorist networks to be tried under its provisions." As a result, the report said, a large percentage of criminals charged under the law are not involved in terrorism, militancy or violent extremism. And the Anti-Terrorism Courts (ATCs) end up hearing far too many cases, most of them concerning common crimes. "As many as 80% of those convicted of terrorism-related offences under the ATA were accused of offences that had nothing to do with terrorism," the report said, citing a December 2014 study by Lahore-based Justice Project Pakistan and London-based Reprieve, two human rights and law organisations. The study further reported that 86.3% of those who received death sentences from Pakistan's ATCs were convicted of crimes with little or no relation to terrorism. The ATA is Pakistan's primary law that governs counter-terrorism measures. The goal of the law is to enhance the authority of law enforcement agencies to prevent terrorism, investigate terrorism-related cases and create special courts to expedite trials of suspects involved in militancy. As a special law, the ATA supersedes any general laws that deal with counter-terrorism issues. "Terrorism must be defined clearly in the 1997 [ATA] to clear up any misunderstandings about cases related to terrorism and other heinous crimes," Brig. (ret.) Mehmood Shah, a Peshawar-based senior security analyst and former security secretary of the erstwhile Federally Administered Tribal Areas, told Pakistan Forward. In the past, Pakistan has taken up with the United Nations the issue of defining terrorism clearly, but so far no progress has occurred at the global level because some powerful countries use their own definitions of terrorism for their vested interests, he said. "The new Pakistani government [under Prime Minister Imran Khan] should reform the ATA with a clear definition of 'terrorism,' so that the cases that are not related to militancy do not fall in the domain of the ATA," Brig. Shah said. "It is true that the term 'terrorism' defined in the ATA is vague ... leading to complications in the system that fights militancy," Abdullah Khan, managing director of the Pakistan Institute for Conflict and Security Studies in Islamabad, told Pakistan Forward. The ATA also does not mention the protection of judges, investigators and witnesses involved in cases relating to terrorism, he said. "The government must incorporate more reforms in the ATA to ensure that all key stakeholders are given adequate protection and that those involved in terror-related cases are given appropriate punishments," Khan said. 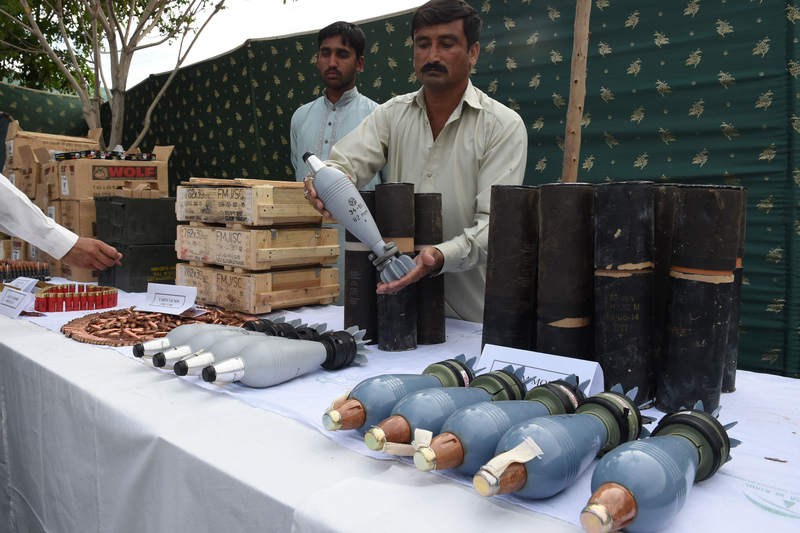 "Cases of aerial firing on the occasion of weddings or any other celebration in the family or community are being registered under the [ATA]," said Col. (ret.) Ali Raza, CEO of the Islamabad-based firm Flash Security Services. "[Some corrupt] police officials are deliberately registering non-terrorism-related cases under the ATA, which is creating problems for the accused and the judiciary as well," he told Pakistan Forward. Corrupt officials are known to threaten defendants with prosecution under the ATA if they fail to pay bribes, meaning longer potential prison sentences. The problem of ATCs hearing far too many irrelevant cases has been pointed out many times, said Raza, who previously worked in the Counter-Terrorism Department of Inter-Services Intelligence (ISI). However, no action has ensued, he said, adding that the new government should solve this issue to effectively fight militancy and discourage terrorism financing. Law enforcement agencies have killed 1,865 terrorists and arrested 5,611 suspects in the past two years. The move against money laundering is expected to increase jail terms and fines for the "nation's enemies."